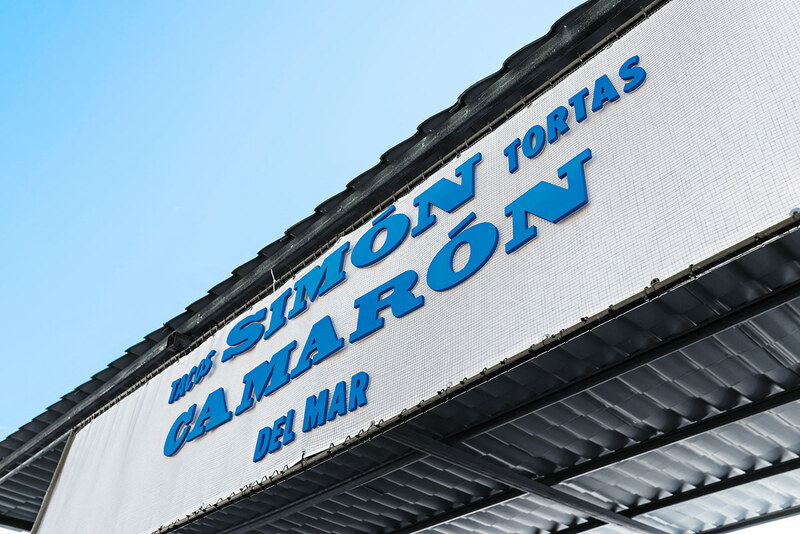 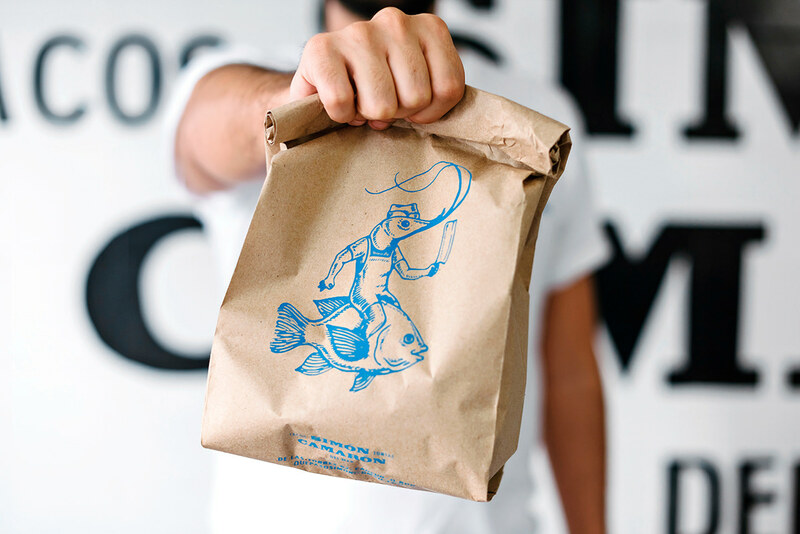 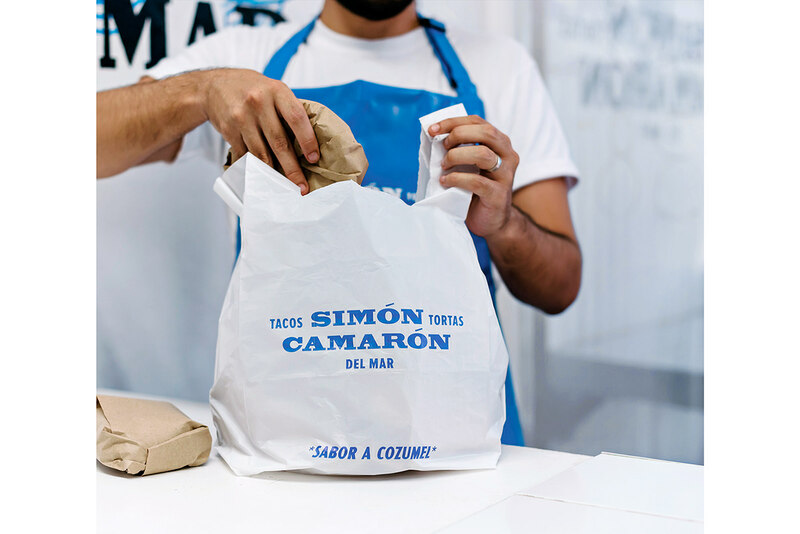 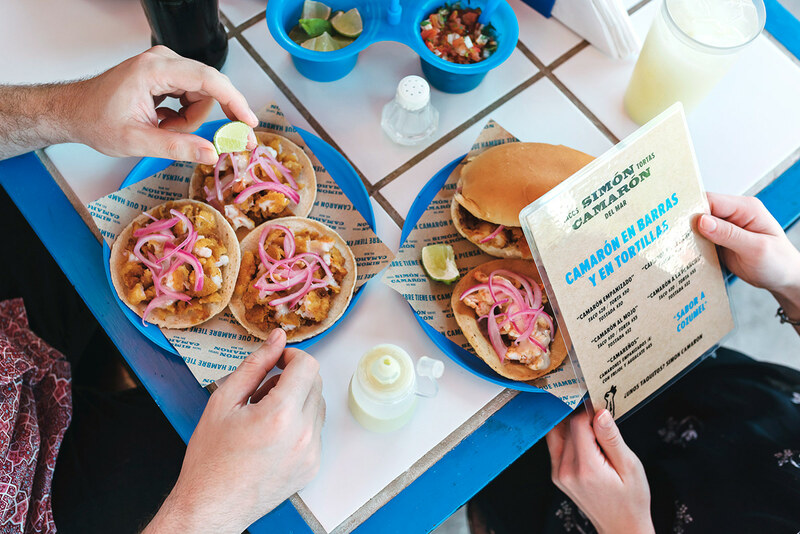 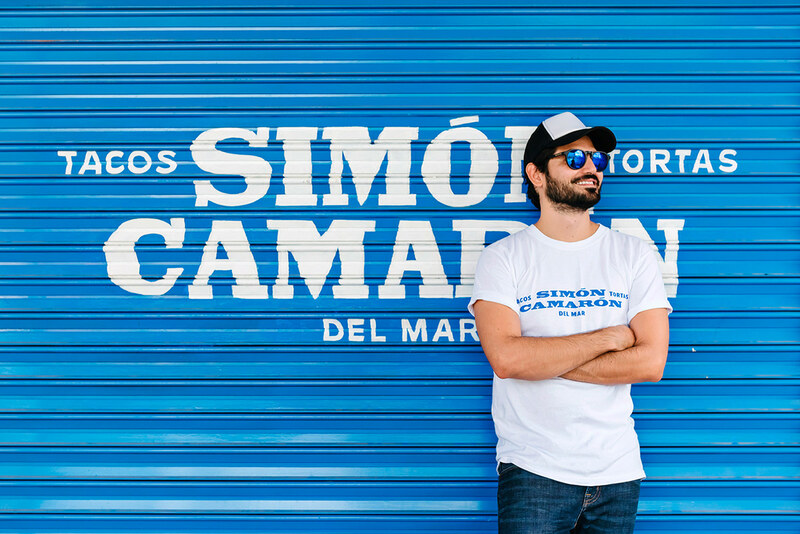 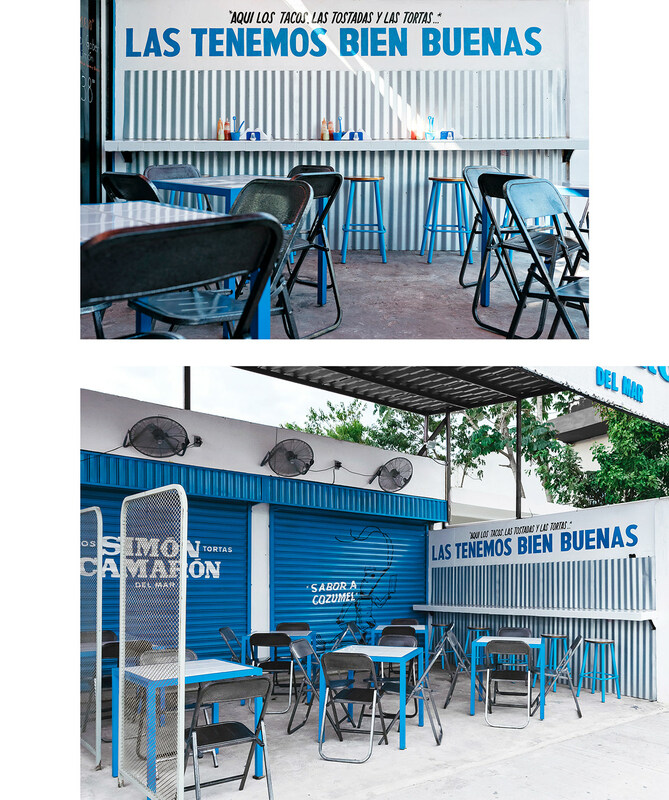 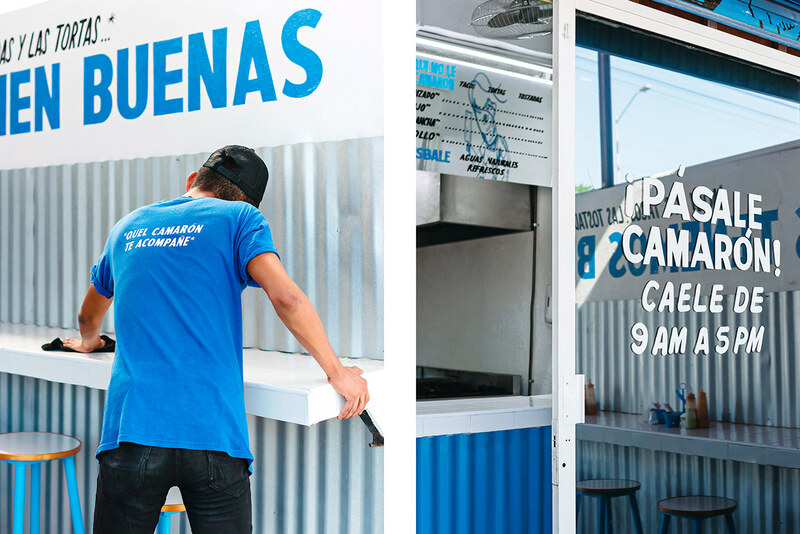 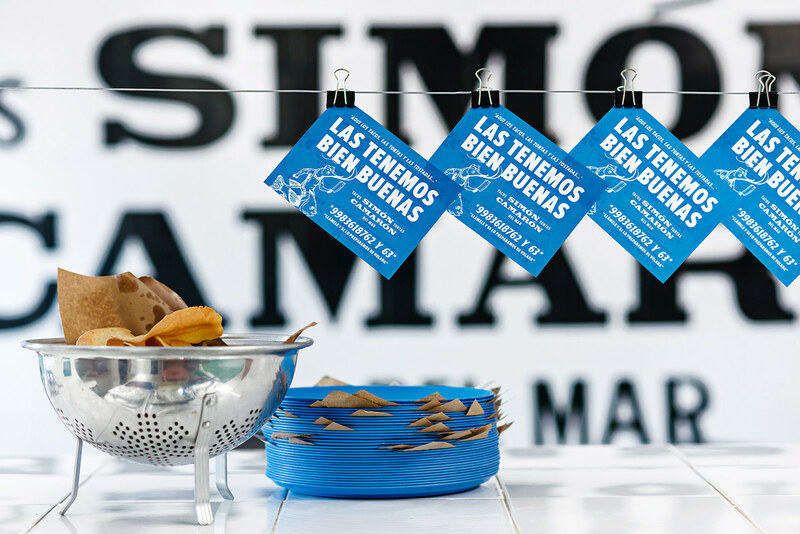 NAMING, BRANDING, ART DIRECTION, INTERIOR DESIGN — An authentic seaside offering in the context of a street taco place, where the practicality of the city blends with the fresh flavors of the sea. 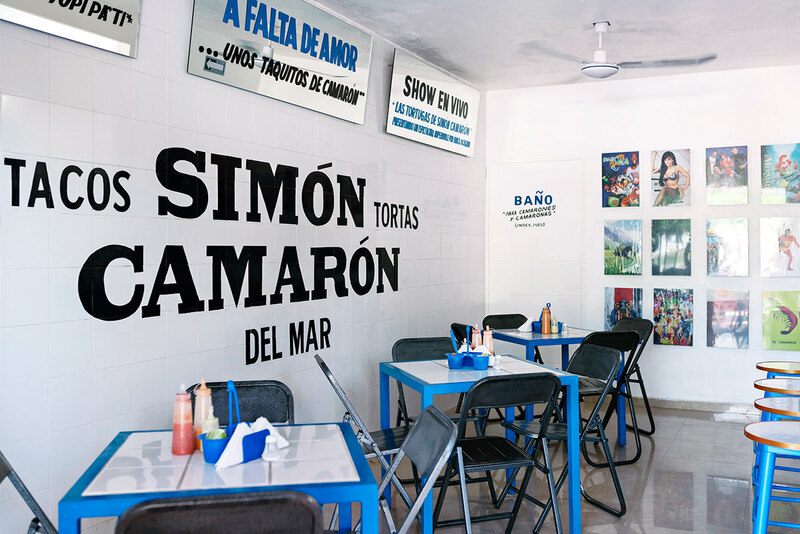 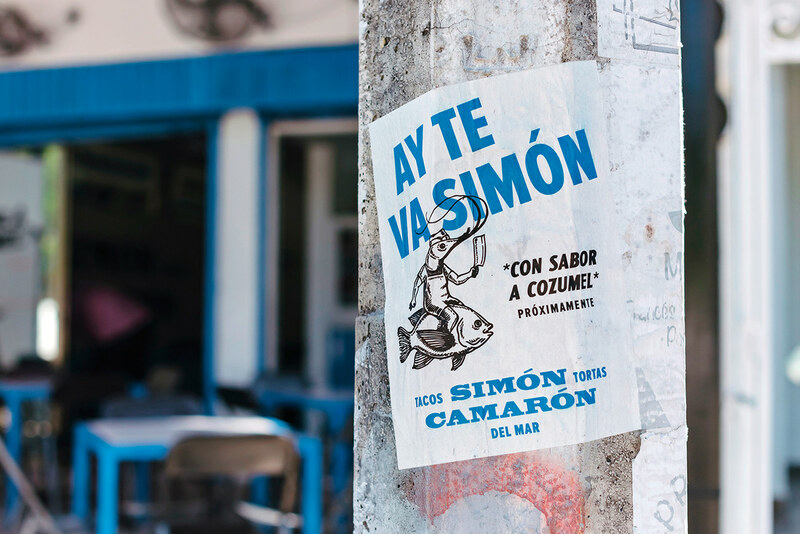 It's a place that has its origins at the beach, but taps into the language and feelings of a typical mexican street-place. 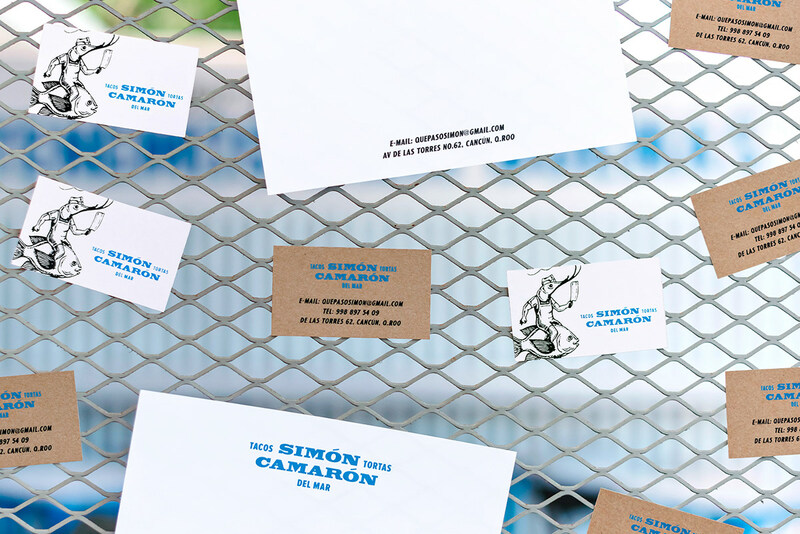 The client had a very limited budget for the development of the brand and space design, so we chose materials, objects and graphic resources that we're simple to execute, while packing a punch through the message and style of the branding. 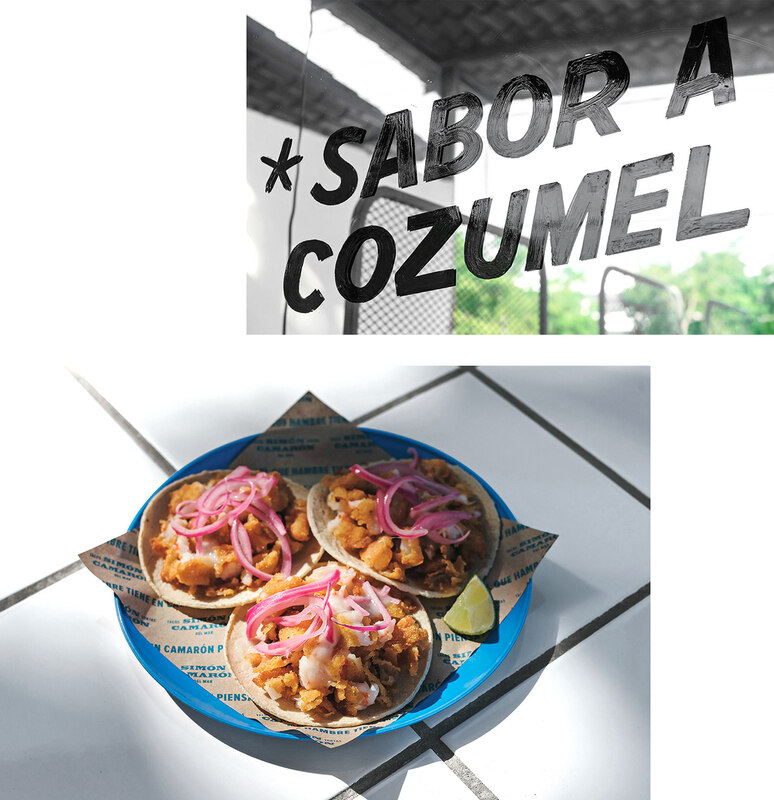 The final result is an approachable brand for everybody but that attracts the eye of people with greater expectations from a taqueria.